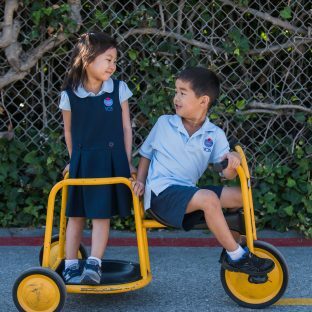 At YCIS, we believe wearing a school uniform in grades K-8 helps unite YCIS students, develops their self-confidence and builds a sense of school pride. 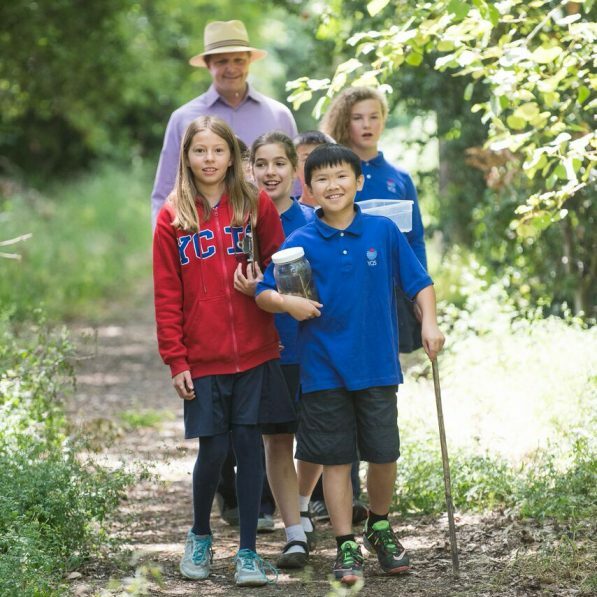 The YCIS Silicon Valley school uniform has been selected to be easy to wear, simple to purchase and appropriate for the types of activities in which YCIS students engage, both indoors and outdoors. Land’s End is the official supplier of YCIS Silicon Valley school uniforms.